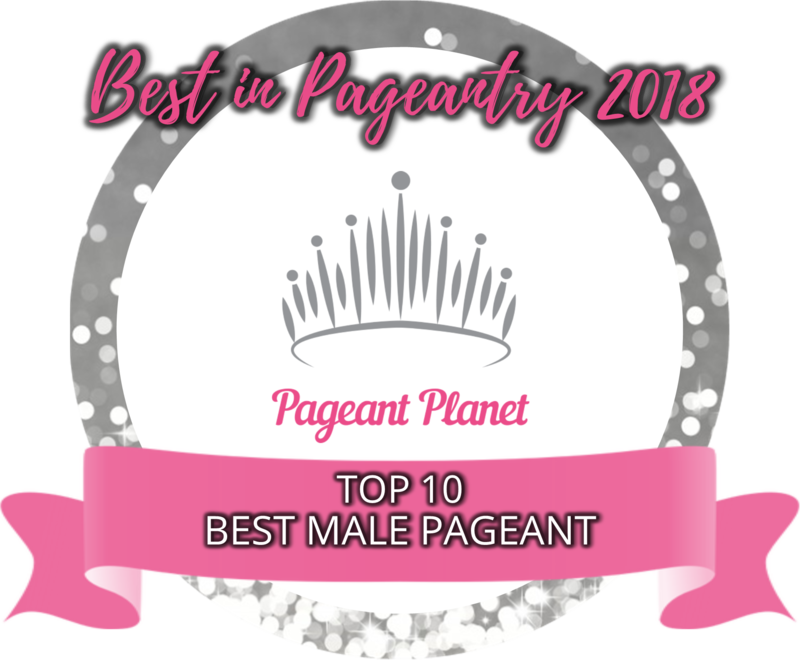 QUICK JUMP: Contestants Pageant Information How to compete in Mister Tourism World 2018? 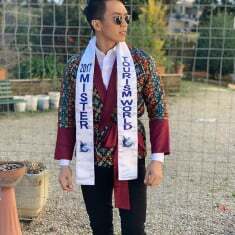 Mister Tourism World is a British Brand owned with Mister Tourism World Organisation (MTWO) with registered Headquarter and Business Entity in London, United Kingdom. 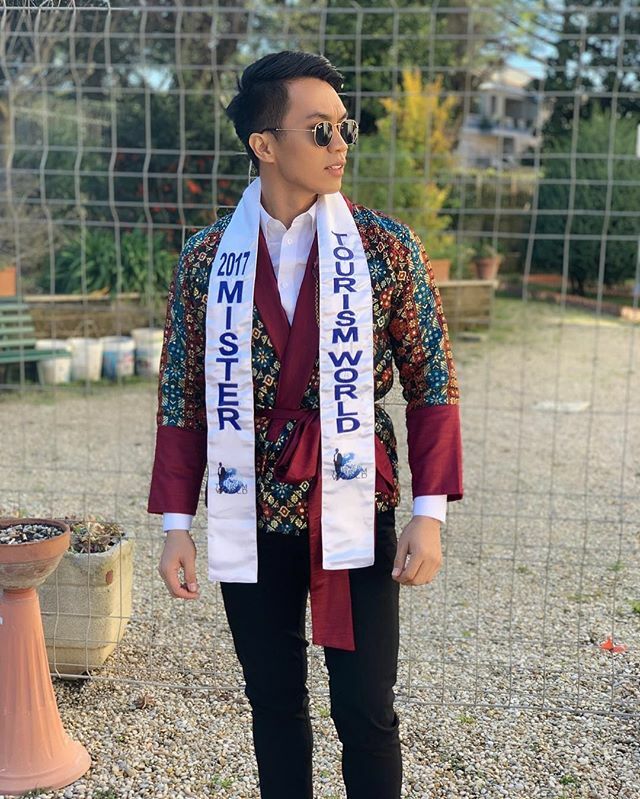 How to compete in Mister Tourism World Pageants?